Costa Rica is a small country, located in Central America, but it can be a promising area for GSM traffic termination. The local telecommunications market is considered one of the most developed and sustainable in the region. In addition, quite a lot of international traffic flows here because the Costa Rican economy is based on tourism. A huge number of foreigners come here every year to dive in the waters of the ocean near the uninhabited island of Coconut. Therefore, the country receives many international calls. Originating companies offer 50,000 minutes of voice traffic for the final termination in Costa Rica. 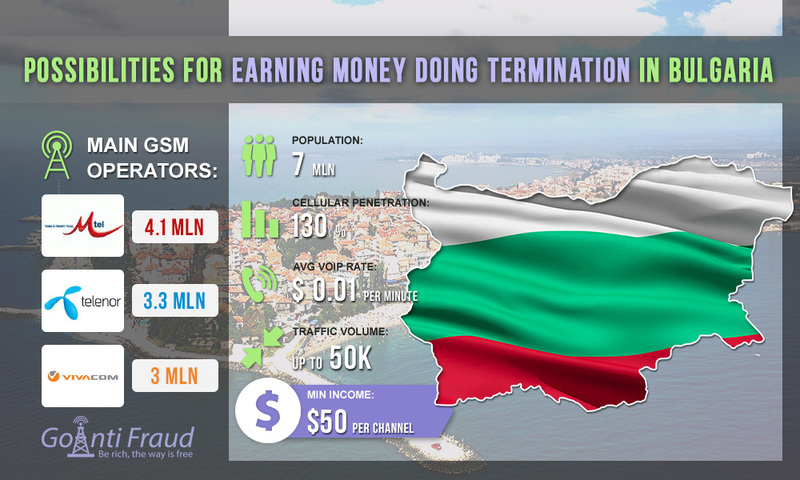 With an average rate of $0.03- $0.04, you can make good money on terminating calls. The cost of a SIM-card in Costa Rica varies from $1.7 to $3.5. In this case, operators provide for getting bonuses automatically when the number is activated. The standard rate for local calls is about 7 cents per minute but there is an opportunity to use the bonus offers and reduce the cost of the call. By connecting GSM gateways and a GSM SIM router in Costa Rica, you will be making $50 from one channel of your equipment.